What is the size of a tonne of CO2? Why would I offset the carbon emissions of my flight? Unfortunately the aviation industry is excluded from the Paris Climate Agreement. Currently aviation account for two percent of the global CO2 emissions. The amount of air travel passengers is expected to double in the next twenty year. Air travel technologies aren't keeping up with that growth. Therefore, it's expected that emissions in aviation will increase. Also your flight contributes to greenhouse gas emissions. But there's a way to compensate for these emissions, namely by carbon offsetting. While we also hope that electric planes and biofuel technologies will develop soon, it's expected that this will take a few years to decades. To reach climate goals, we should act now. And you can act now by reducing your emissions and offsetting the rest via FlyGRN! Carbon offsetting works (Guardian) with a certain carbon offset scheme that allows individuals and companies to invest in environmental projects around the world in order to balance out their own carbon footprints. Do you have an example of a FlyGRN carbon certificate? How do you calculate the carbon emissions of a flight? In order to do that, we created emission factors per (passenger)kilometre that are based on the ones created by the British government. You can read more about it on our blog. Can I also offset the carbon impact of my business? E.g. business travel? That's defintely a possibility. Send us an email to info [at] flygrn [dot] com. We'd love to help you with offsetting the carbon impact of your business. 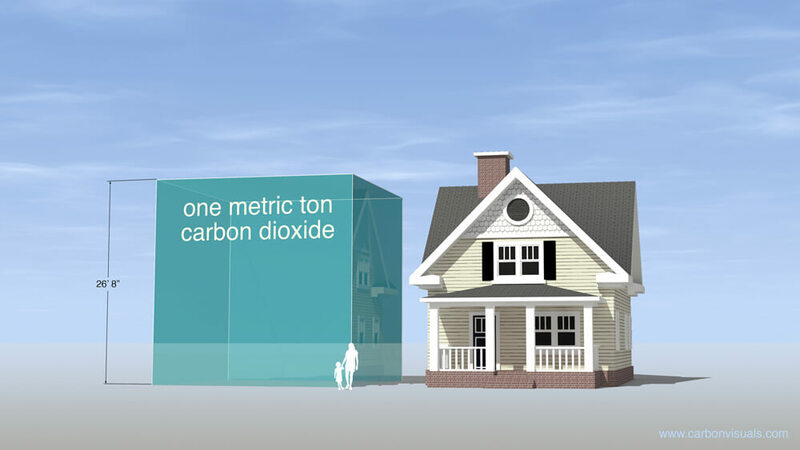 What what does a tonne of carbon / CO2 look like? Artist Alfio Bonanno and architect Christophe Cornubert created a demonstration of the volume of a metric tonne of CO2 (1.1 short tons), the amount an average person produces in a month. It was made up of a giant four-sided video projector and was floating on the lake in front of Copenhagen's Tycho Brahe Planetarium during the Convention on Climate Change. Thanks to Treehugger. Can I also offset my train / car / bus journey? That's certainly possible. We didn't create a calculator for this yet, but this calculator is a great start. When you've calculated your emissions you can directly offset this amount via the 'direct offset module' under the carbon calculator on this page. The project activity involves the installation of two solar power plants in the states of Tamil Nadu and Telangana in India. 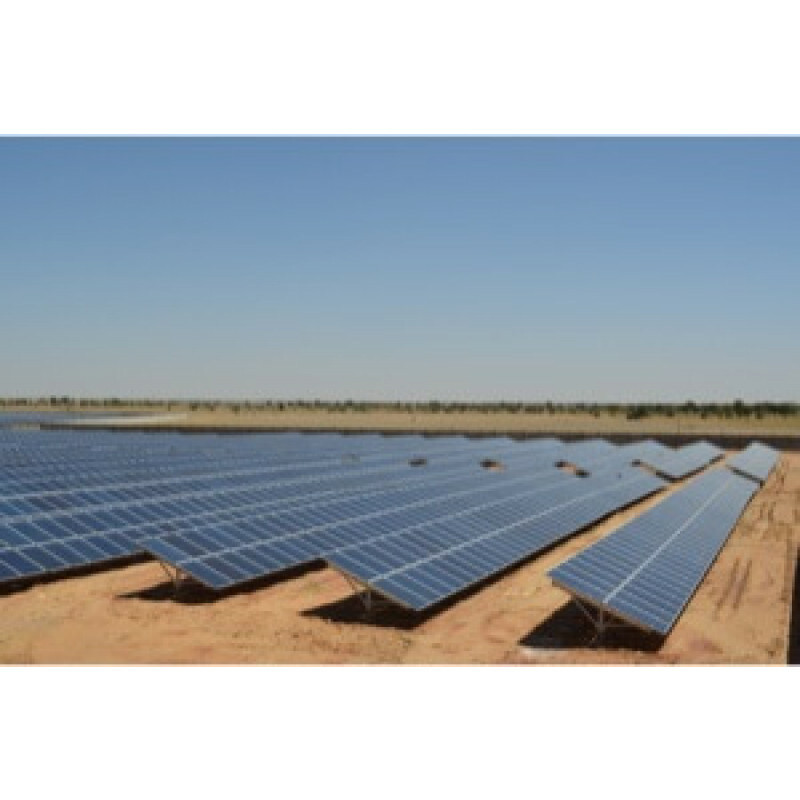 The total installed capacity of the project is 56.25 MW. The electricity generated is fed directly to the regional grid system, displacing energy that would have been generated by fossil fuel based power plants. This project provides employment opportunities during the construction and operation phases as well as demonstrates the technology in the region. The project activity generates electricity using solar energy. The generated electricity is exported to the regional grid system which is under the purview of the Indian electricity grid of India. The proposed project activity will support development of renewable energy generation plants based on Solar PV technology in India and delivering electricity to the grid. Since, the solar power is Green House Gas (GHG) emissions free, the power generated will replace anthropogenic emissions of greenhouse gases estimated to be approximately 93,022 tonnes of CO2e per year, thereon displacing 95,145 MWh/year amount of electricity from the generation-mix of power plants connected to the INDIAN GRID, which is mainly dominated by fossil fuel based power plant. The total installed capacity of the current project activity is 56.25 MW; which involves operation of two solar power plants in the states of Tamil Nadu and Telangana in India. Know the amount of tonnes you'd like to offset? Offset your flight, train journey, car trip, etc. directly. Calculate the estimated emissions of your car ride or train journey.